Master of Physiotherapy Studies from University of Queensland. Bachelor of Health Science majoring in in Public Health from University of Queensland. 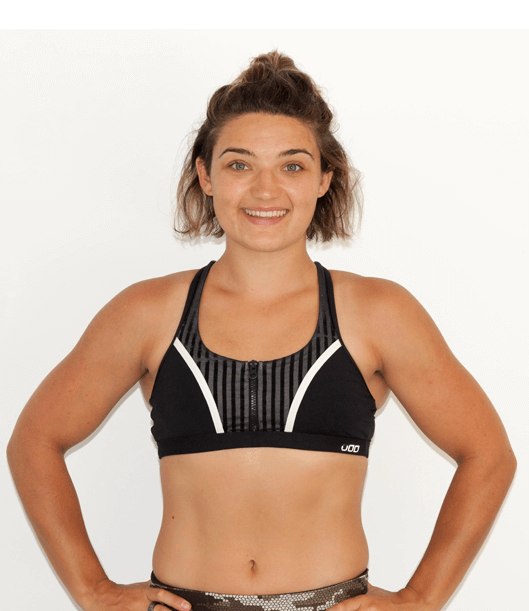 Led by ametuer boxer and physiotherapist Courtney Buckley, Functional Physio provides services across a range of formats including small group training, stretching classes and massage treatments, physio-focused PT, online programs and workshops. After completing my Physio studies in 2014 on the background of extensive anatomy and public health studies in my bachelor. I started out working in community and aged care rehab for 2 years. During my studies at University I also trained as an elite amateur boxer and was fortunate enough to win national and state titles. I was given the opportunity to train with world champions across boxing and muay thai disciplines. As a fighter and fitness enthusiast, I noticed the lack of emphasis placed on recovery and the principles of strength, control and balance in exercise practise and training scheduling. I gained knowledge from my uni studies on anatomy, physiology, injury diagnosis and management. I decided to put these principles to practise and create Functional Physio! A value plus service that always aims to achieve STRENGTH, CONTROL & BALANCE specific to your body and needs!